Join us for the first screening of the Fourth Annual African Film Festival, Lamb. Lamb (2015) was directed by Ethiopian filmmaker Yared Zeleke and was the first ever Ethiopian film to be screened at Cannes. 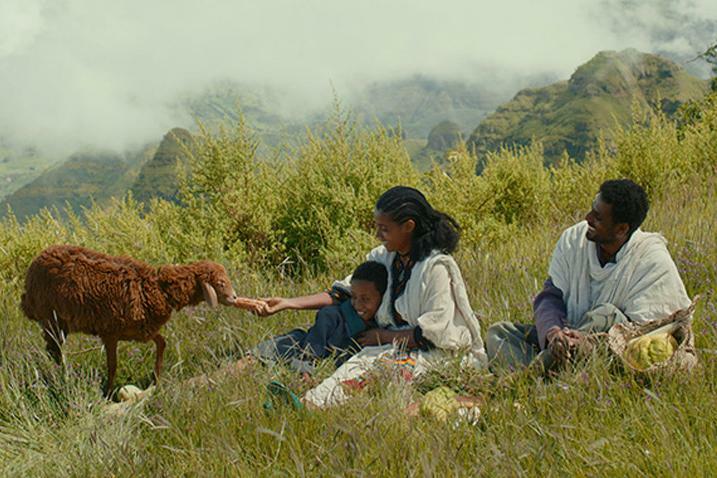 In the film, a young Ethiopian boy is sent to live with his uncle after his mother dies, but when his uncle wants to slaughter his beloved sheep, he does everything he can to save the animal and return home.